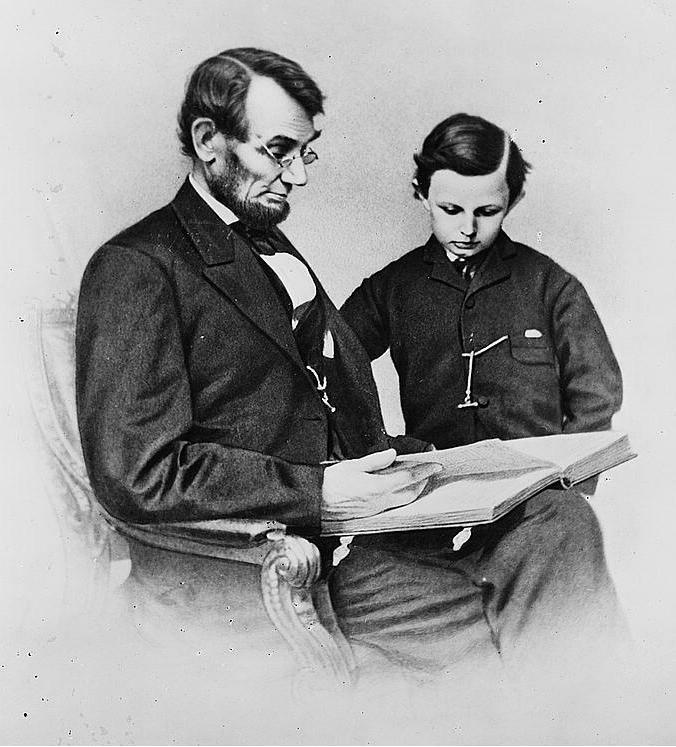 President Abraham Lincoln enjoyed reading the poetry of Walt Whitman (1819-1892), an American writer. After Lincoln's assassination, Whitman composed a poem about the President's death. The text of the famous work - O Captain! My Captain! - is provided hereafter, so you can follow along while listening to Carole Bos - creator of Awesome Stories - reading the poem. "O Captain! My Captain!" - by Walt Whitman - read by Carole Bos. Bos, Carole "O Captain! My Captain! - By Walt Whitman - Audio" AwesomeStories.com. Oct 07, 2013. Apr 19, 2019.